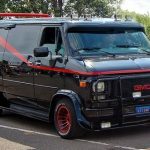 The 10 Most Fuel-Efficient Cars You Can Buy Today Top 10 most fuel-efficient cars available for you to buy today! The increased efficiency of internal combustion engines and the rise of plug-in hybrid and electric powered vehicles has brought significant improvements in fuel economy. The vehicles available sale today are more efficient than they’ve ever been. So if you want to save money at the pump, consider buying one of these fuel-sipping autos. 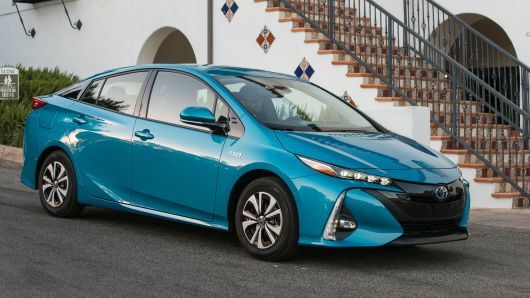 Taking the top spot in fuel efficiency is the Toyota Prius Prime, an even more efficient alternative to the ever-popular standard Prius due to its PHEV technology. 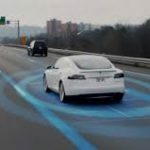 With an all-electric range of 25 miles (which equates to 133 mpg), coupled with its 1.8 liter gasoline engine, you can expect a range of 640 miles between recharging and filling up which will provide you with a total combined fuel efficiency of 54 mpg. 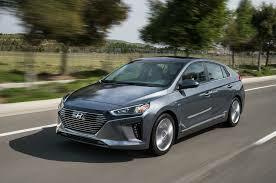 The Ioniq’s PHEV powertrain can be charged by plugging it in as well as by the gas-powered engine while the car’s in motion. The benefit to you is 110 mpg from the electric motors with a combined fuel economy figure of 52 mpg when taking into account the economy offered by the gasoline engine. 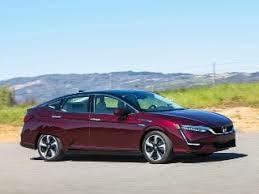 The Honda Clarity is available with several different powertrains, but this PHEV version offers 110 mpg through the use of its electric motor, resulting in a total combined consumption figure of 42 mpg when the gasoline engine is used. What is particularly impressive is that a range of 47 miles is possible on battery power alone. 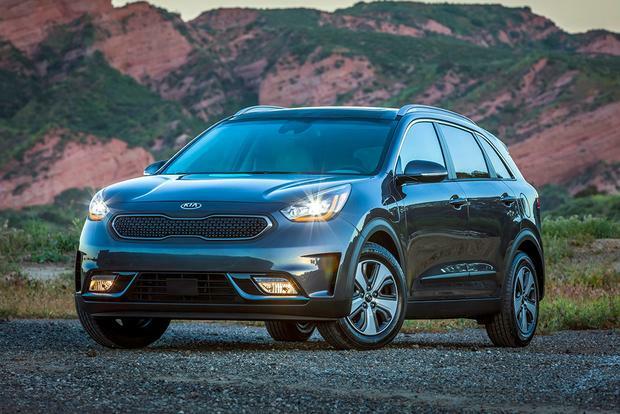 The Kia Niro PHEV is the first SUV on our list and a welcome addition. If you need a little more space but don’t wish to compromise on fuel efficiency, buying this model will reward you with an electric fuel consumption of 105 mpg resulting in 46 mpg combined overall. 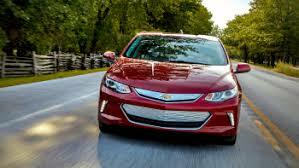 The Volt was one of the first entries into the hybrid market and is still capable of holding its own against new competition. An electric range of 53 miles on a single charge is possible which equates to 106 mpg. Use the gasoline engine and you’ll be rewarded with a combined fuel consumption figure of 42 mpg. 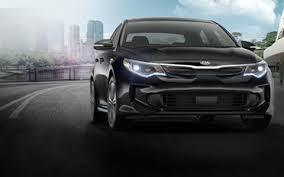 The Kia Optima offers a great blend of efficiency and comfort, making this plug-in hybrid worth a look for those in the market for a midsize sedan. 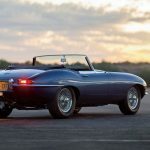 It’s possible to get 103 mpg from its electric motor which provides a range of 29 miles, before assistance from the 2.0 liter gasoline engine is required. The result is 40 mpg from its combined cycle. 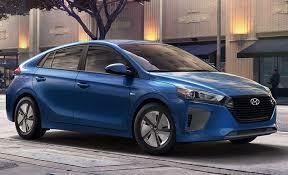 The Ioniq Blue is the first non-PHEV or plug-in hybrid on our list that relies totally on the onboard hybrid powertrain. An advantage if you would rather not be using charging stations. Opting for this model will provide you with a combined fuel consumption figure of 58 mpg – one of the highest EPA ratings of any hybrid vehicle without a plug. The Eco is a Prius model which lacks plug-in capability, making it a traditional hybrid. 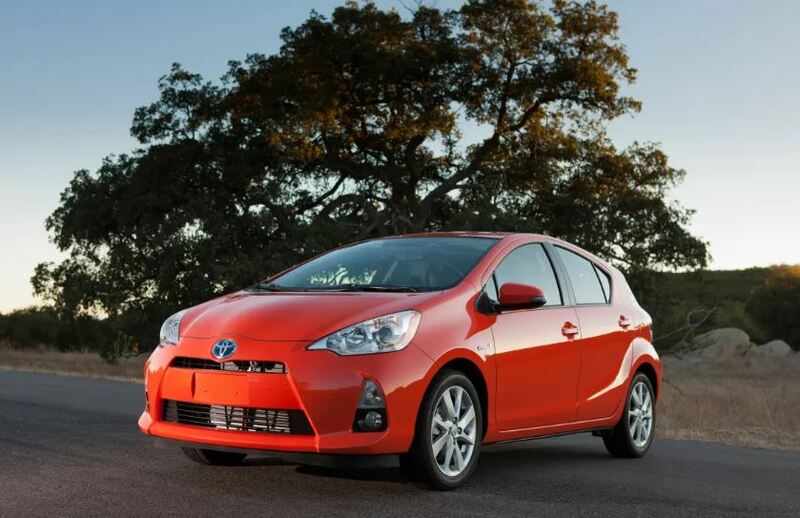 You’ll find the Eco also offers the highest fuel economy rating of any other non-PHEV Prius. As you would expect, the fuel consumption figure is very impressive at 56 mpg on the combined cycle. 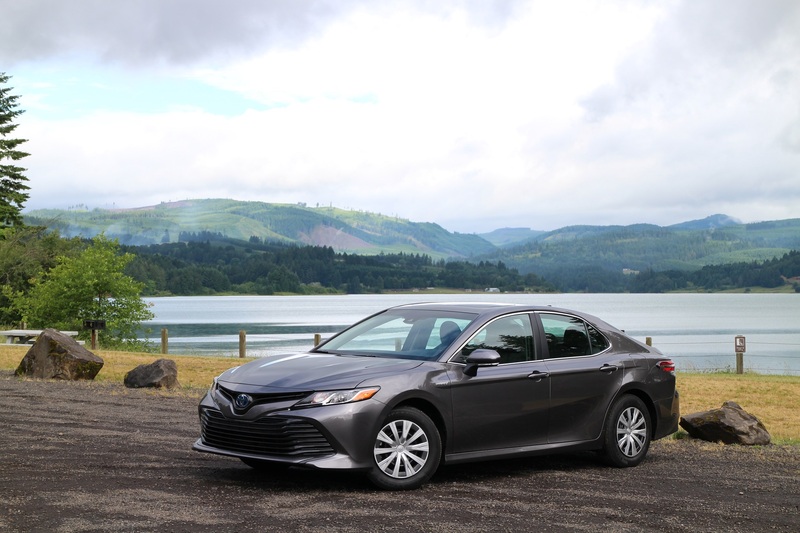 Many consumers prefer a midsize sedan to a small hatchback, making the Camry Hybrid LE popular for drivers who desire maximum efficiency without having to sacrifice luxury. Choose this model and you’ll be rewarded with fuel economy of 52 mpg combined while enjoying access to 208 horsepower from the vehicle’s hybrid powertrain. 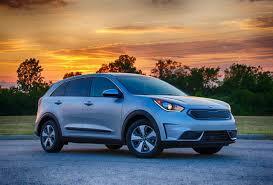 The final entry on our list is the Kia Niro FE, the “plug-less” version of the Niro PHEV. Despite its size, the Niro FE is one of the most fuel-efficient vehicles on the market with a combined fuel economy rating of 50 mpg. Perfect if you desire a crossover SUV but would rather not have to bother with plugging it in for recharging. 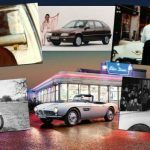 Each of these vehicles has its own unique selling point, offering something different for a wide range of requirements whether you prefer PHEV technology or conventional hybrid vehicles. Driving a fuel-efficient vehicle doesn’t require you to sacrifice space, comfort or performance, allowing you to save money and benefit the environment whilst owning a car that you want to drive.